You’re driving your vehicle; it’s a beautiful day in sunny San Diego just cruising along minding your own business, enjoying your day. When you get back home you take a step back and look at your investment. Suddenly you see a rock chip right in the middle of the hood. Immediately you think back to your buddy who told you when you got your vehicle about this amazing technology that can help protect your vehicle from things like rock chips. This technology is Clear Bra, or Paint Protection Film. Clear Bra is meant to keep things like this example from happening, so you can use your vehicle freely without worry of damage. Now you should know that Clear Bra doesn’t provide protection from everything that you could possibly encounter, but it’s pretty close. The polyurethane technology has been developed to be relatively flexible even when installed on your vehicle. Even better, it is anywhere from 6mm to 10mm thick, which literally provides a barrier between your vehicle and the open road. Are you ready for the best part of this technology? This is the part that will help to make your vehicle look like new even if you did get a scratch or rock chip — the film has self-healing technology. Yep, that’s right, after applying heat to scratches and rock chips the film will actually heal itself. How can protection get better than that? The film will literally expand to fill the damage that was made. As someone who wants to protect their vehicle as much as possible Clear Bra protection is your best bet. 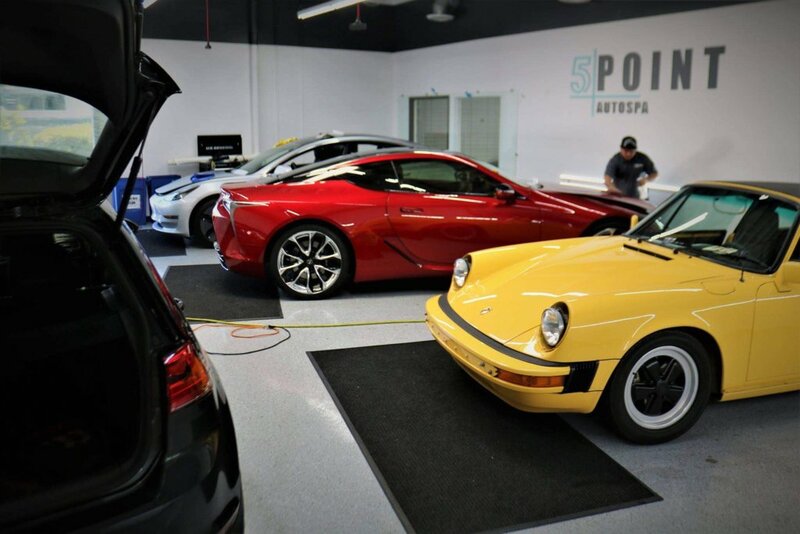 Don’t be the person that has to keep taking their vehicle back into the shop to fix scratches, swirls or rock chips. By covering your vehicle with Clear Bra your vehicle will always be protected.